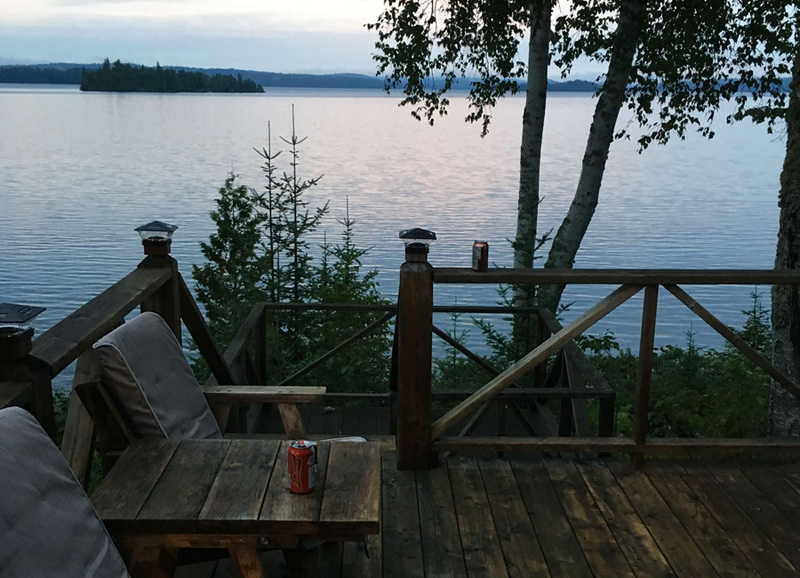 white birch trees and green lawn. 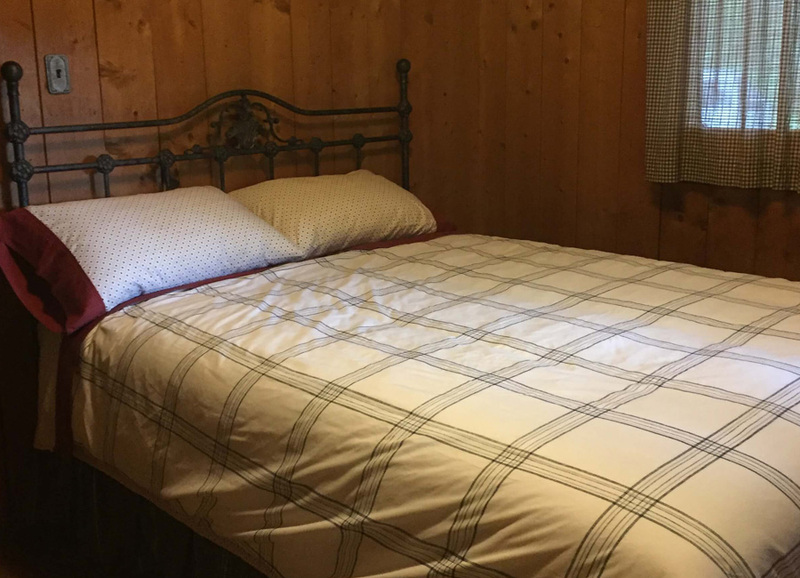 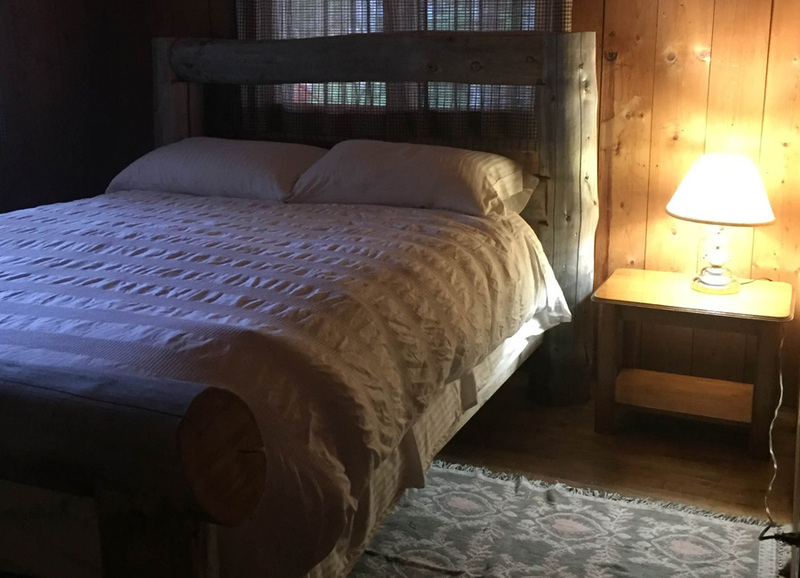 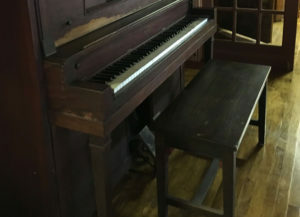 Sleeping arrangements include three bedrooms all with queen beds and one with additional single bunk beds. 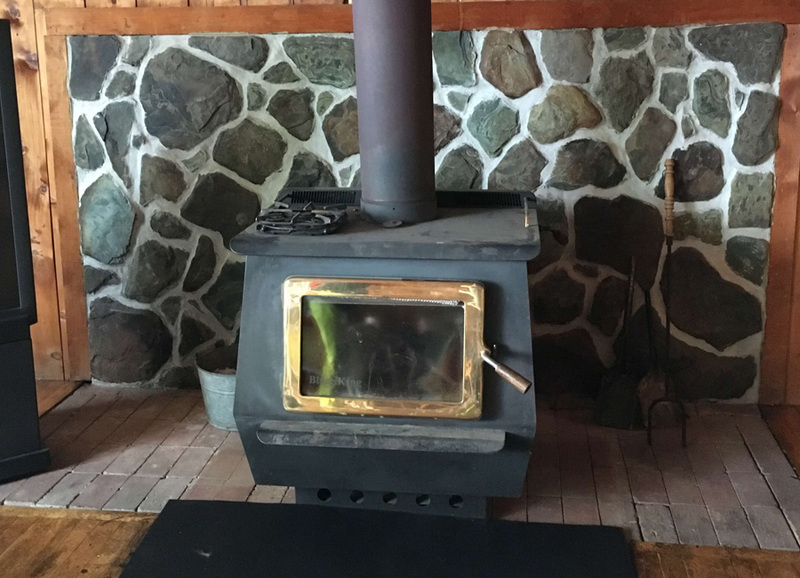 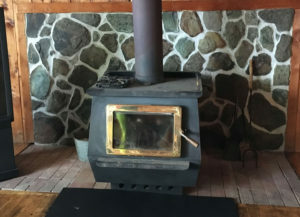 woodstove to keep you warm in the living area. 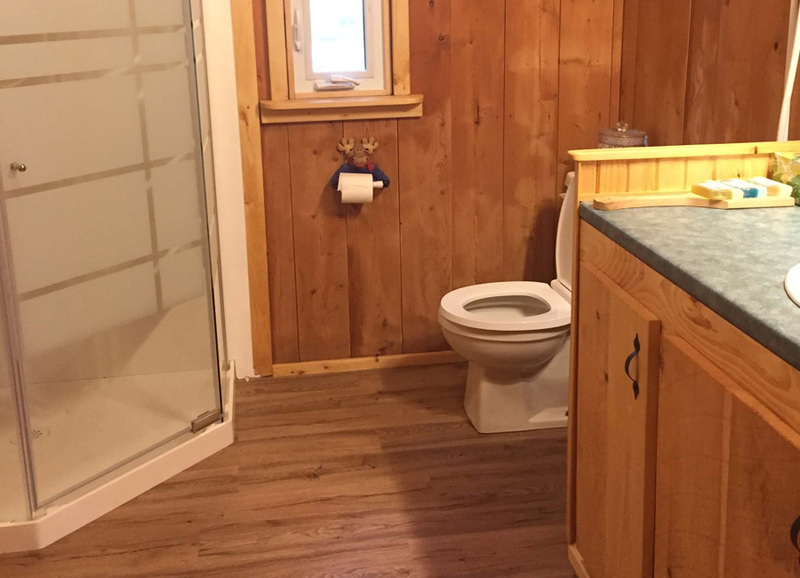 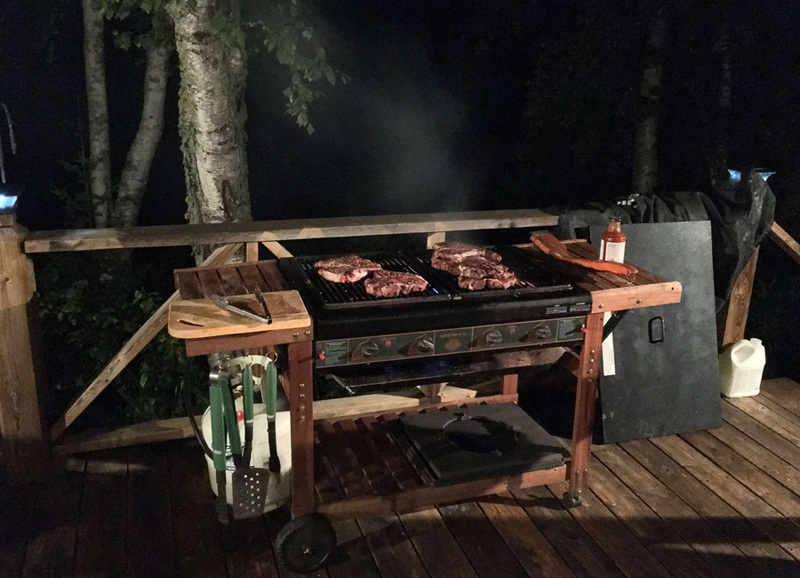 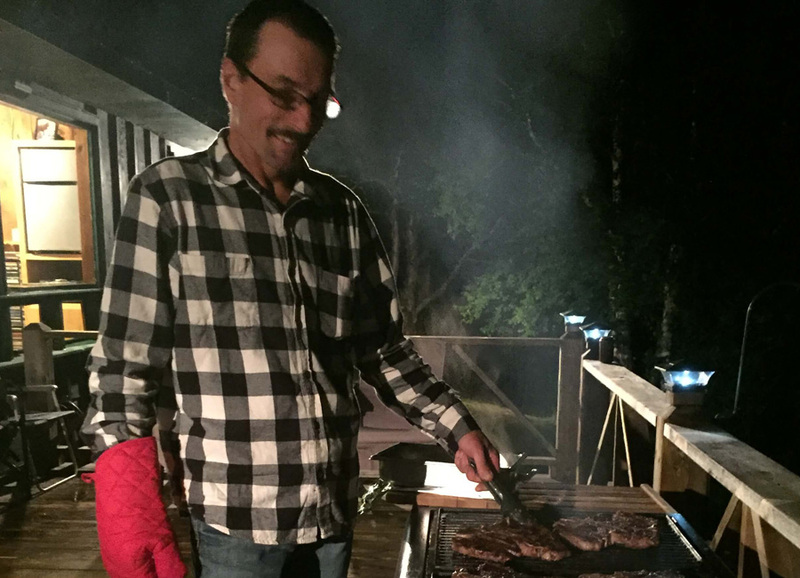 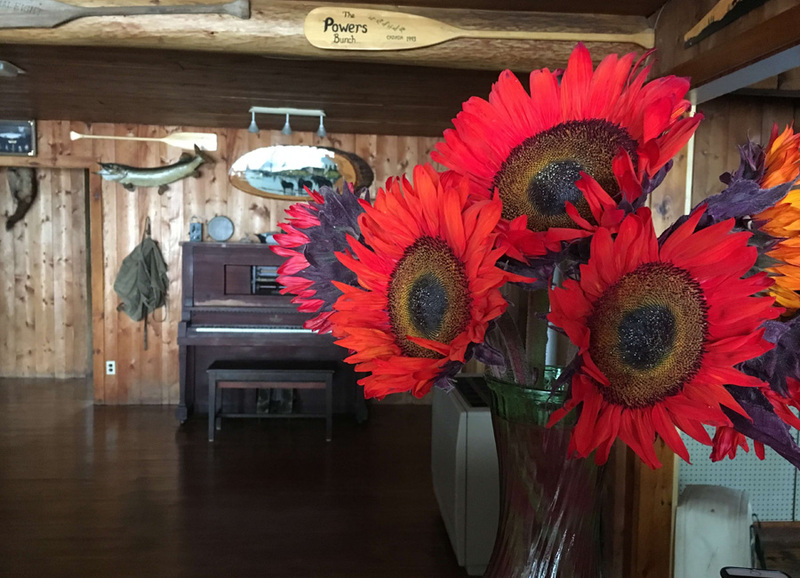 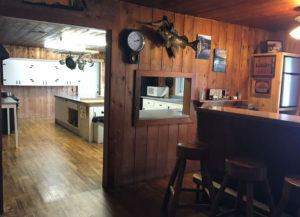 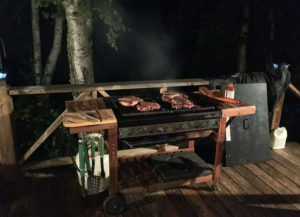 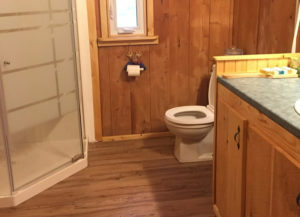 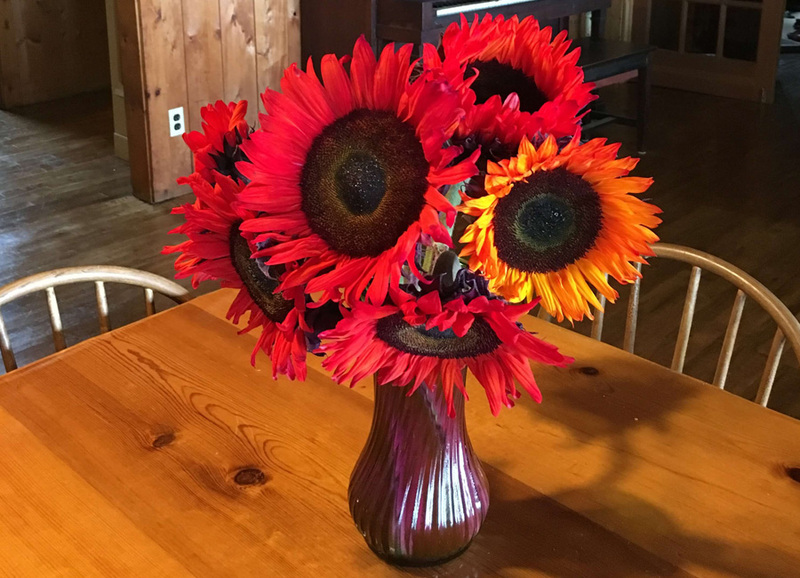 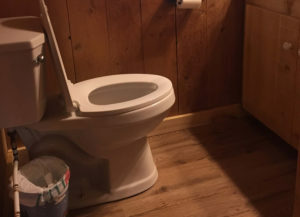 The large kitchen includes a commercial range, large preparation area, propane refrigerator, a dishwasher and complete cooking amenities, there is lots of room for everyone to enjoy a great cooking experience at the lake. 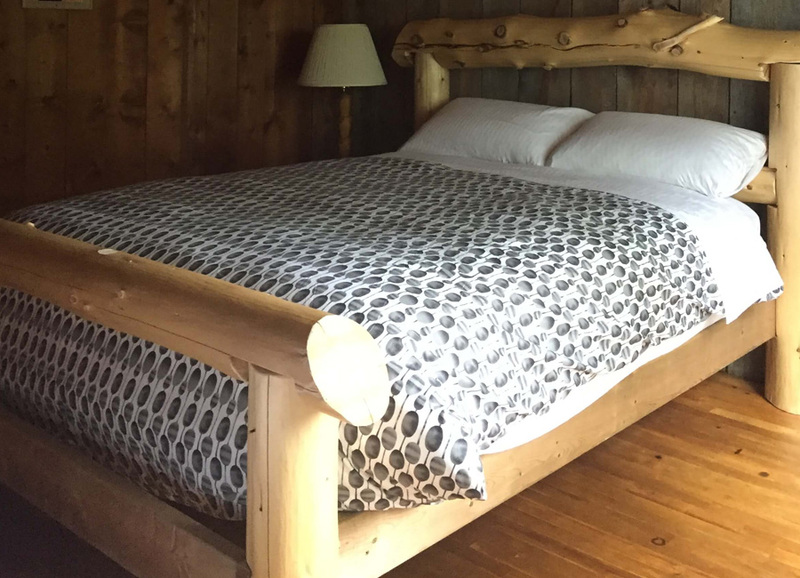 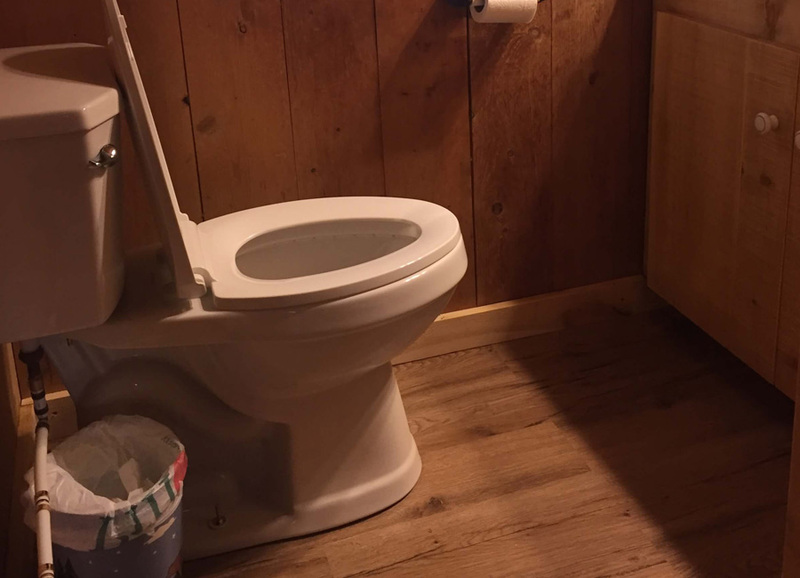 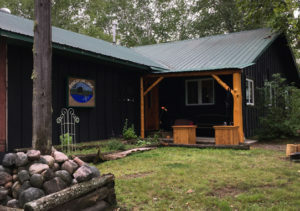 Adjacent to the lodge guests can utilize a newly built wood fired Sauna complete with shower and change room. 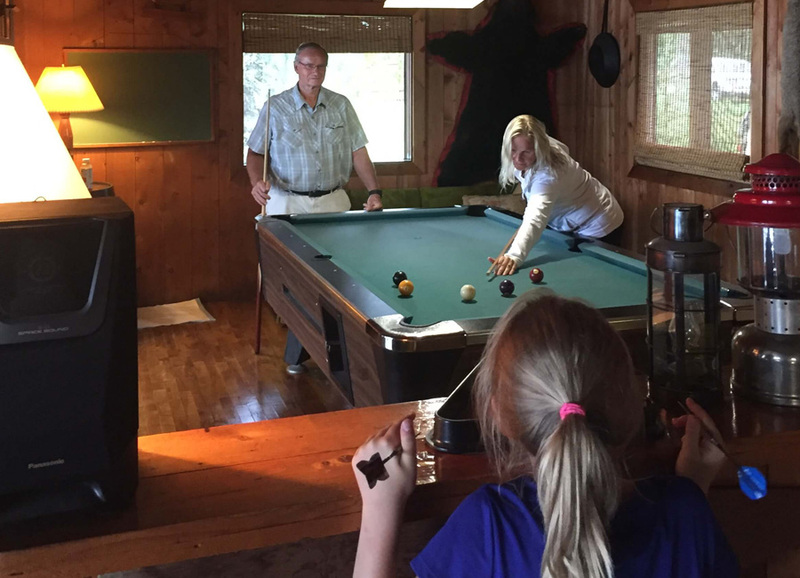 The Lodge is equipped with a TV/DVD and Stereo, as well as telephone and Wifi to make your wilderness experience a little on the modern side. 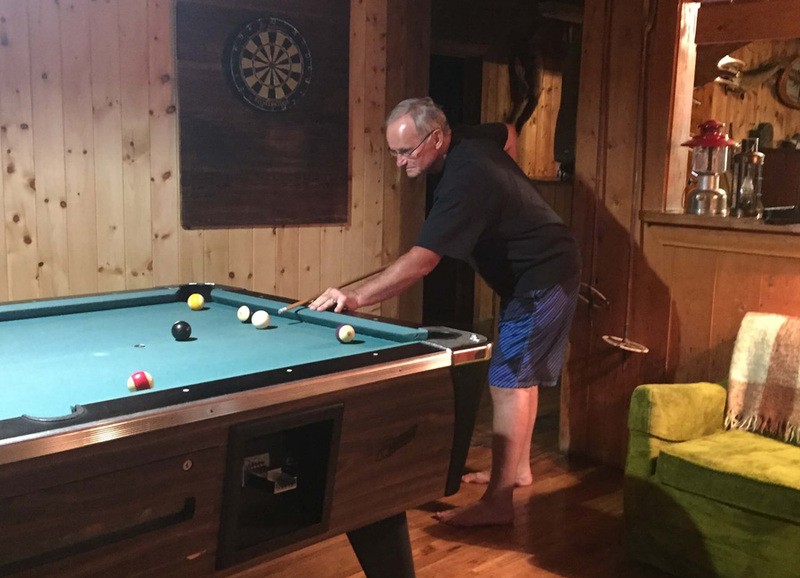 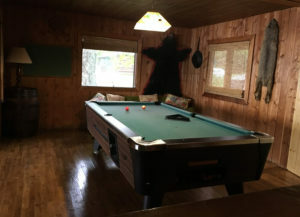 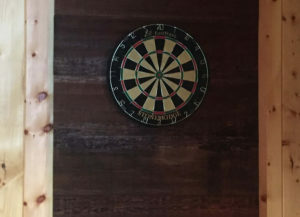 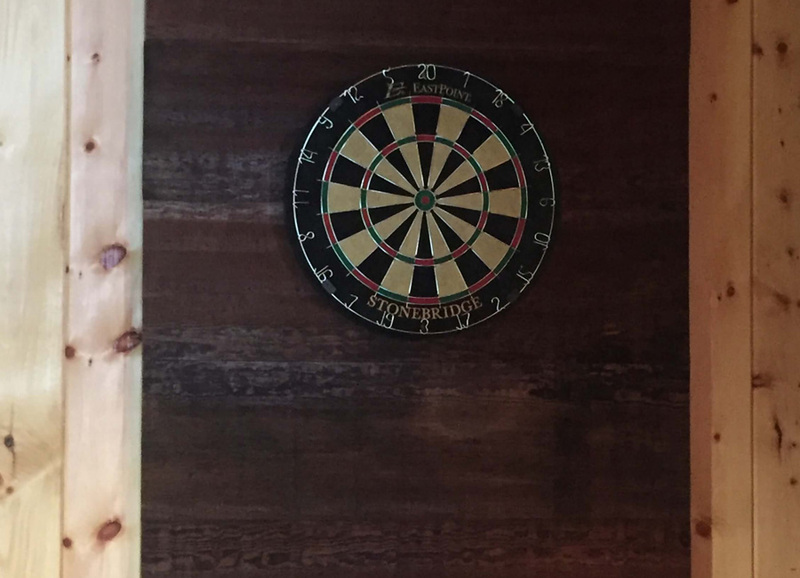 A game room with pool table and dart board will help on the rainy days or just to enjoy anytime. 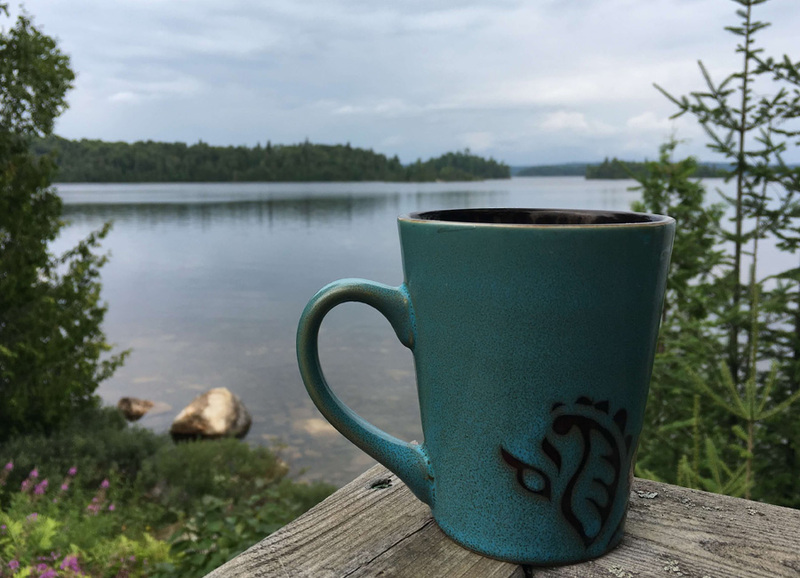 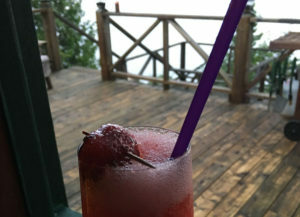 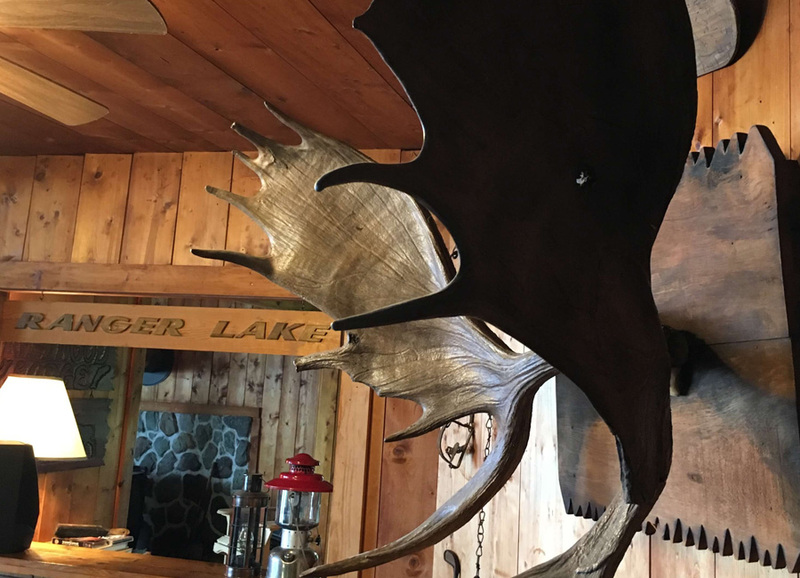 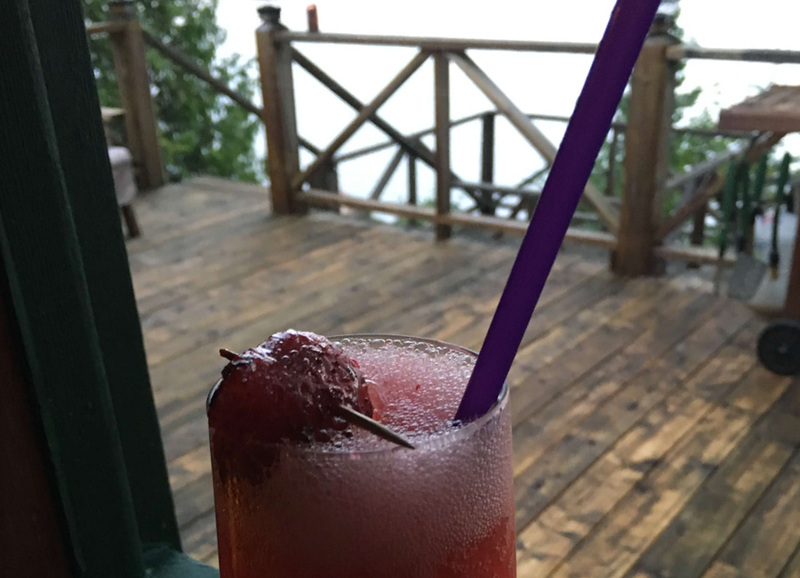 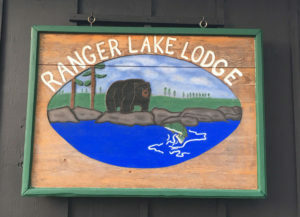 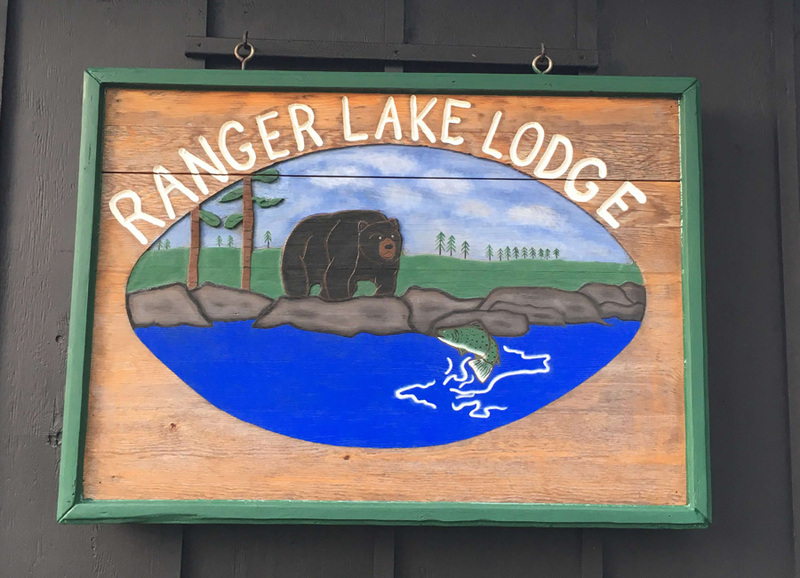 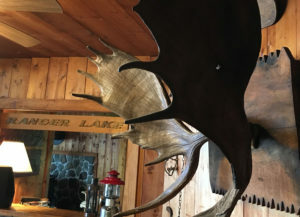 Ranger Lake Resort is a tourism destination located in Northern Ontario, just 1 and ¼ hour away from Sault Ste Marie through Algoma’s back country. 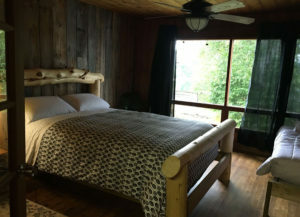 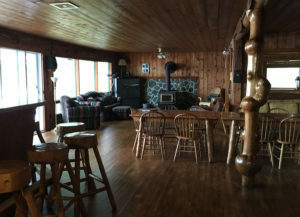 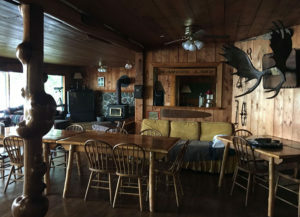 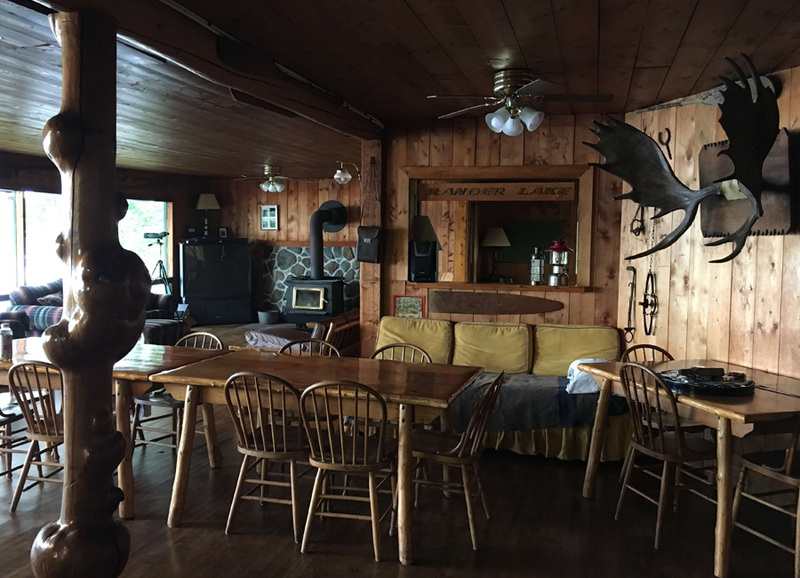 Visitors will enjoy a wilderness retreat that featureshiking, fly fishing, boating and fishing, ATVing and snowmobiling.